I checked image Armbian_5.69_Rk3399-tv_Ubuntu_bionic_default_4.4.154_desktop_20190111.img.xz on a 4K TV, and the sound works well. Does your previous images sound works on a 4K TV? Yes, the sound in the old worked. The LE sound also works. I’ll take care of myself. Figured out what the reason for the lack of sound, replaced the dtb and it worked. The next version will have the corrected dtb. By the way, using a media script all videos in the browser, mpv and Gstreamer KODI easily goes to 4K full screen. The desktop interface does not brake even without HW acceleration. RK3399 impresses with its performance, it is a complete replacement for a modern PC (intel i5 loses EDGE for home use). My TV with 4K gives a great picture in Youtube (the only limitation is the Internet channel). New image 20190112 fix sound for my 4K TV. New image kernel 4.4 and 5.0 20190120. 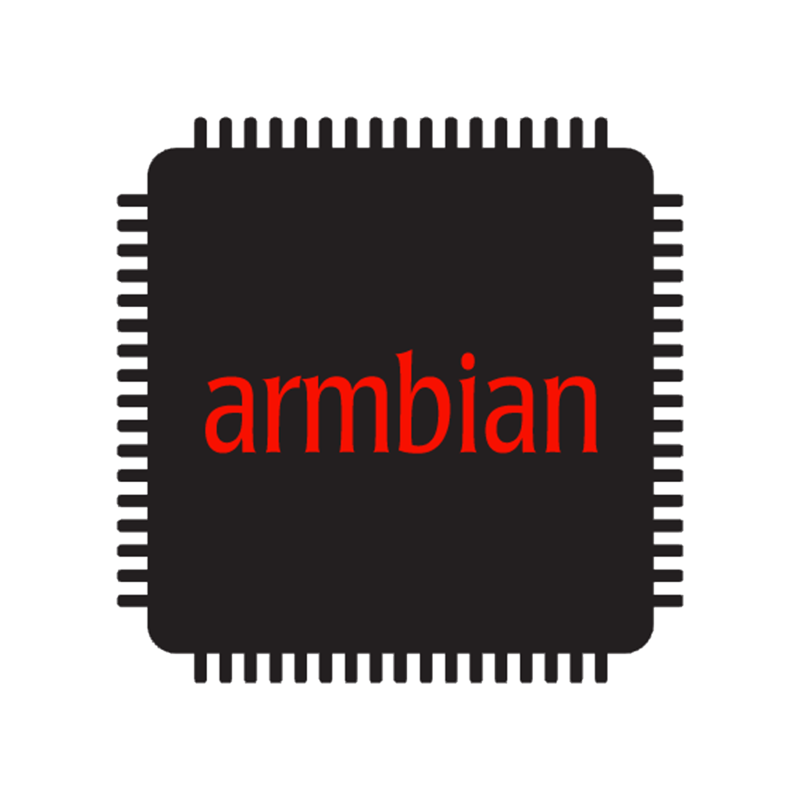 New image Armbian 5.77 20190321. Built a new Armbian image 5.77 20190331 with PCIe NVME support (added patch and changed dtb which is used by default to edge+Captain version). Module EVO-970 now can be seen immediately in the system and can work with it as with usual drive. The speed of NVME is impressive. All components work (WiFi, BT, wired network, sound, etc.). After installing the media script - any video in full screen with any resolution up to 4K. Do you have an idea whether the aforementioned patch (I guess it’s this one) is also needed on other RK3399 devices combined with the EVO 970? Alas, I am not familiar with other models and can’t say how much it is necessary for them.